I turned over a new November leaf and made a whole list of goals for the month. I’m very excited about them! Joy, you’re gonna be the death of me. 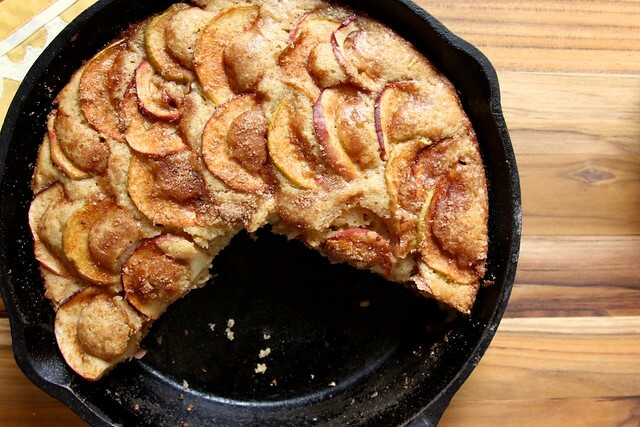 Must make this Cinnamon Sugar Apple Skillet Cake immediately. Literally! A new blog popped up last week on Harvard’s Health Blog discussing how throughout your lifespan, keeping mentally fit is just as important as being physically fit. They listed four brain health strategies that are great tips for any age. 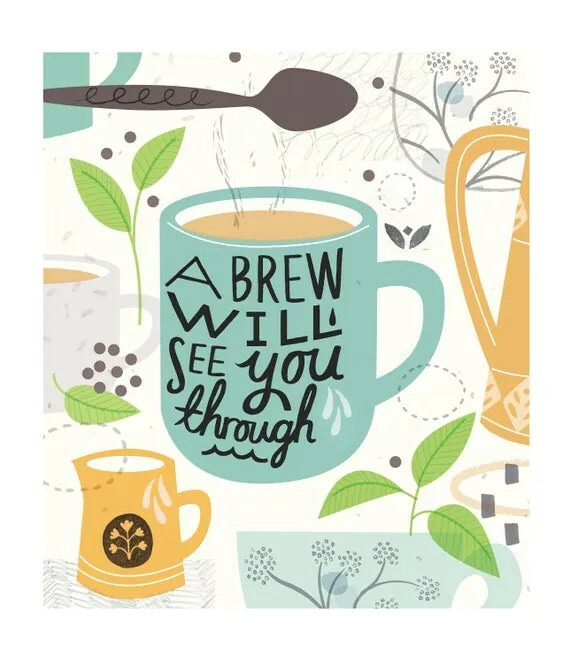 Isn’t this print from WaterSounds Etsy shop just darling? I need to have it. I’m starting to think about unique ways of wrapping Christmas presents this year. I found some really cute ideas here and here. Super festive! This infographic comparing Hurricane Sandy vs. Hurricane Katrina is pretty eye opening. The differences between the two are pretty staggering but the similarities are what surprised me. This is worth a read. Also, if you want to donate to relief efforts that are still ongoing, click here. One more thing – did you know the latest cover of TIME magazine, the one about Hurricane Sandy, was shot with an iPhone/Hipstamatic app? Yup!